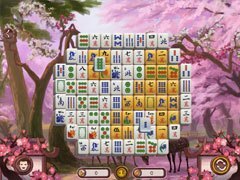 Brace yourself and see the wonderful places of mysterious Asia in the amazing game Sakura Day 2 Mahjong! 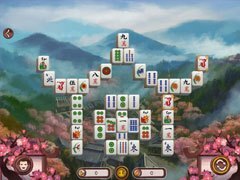 Get acquainted with the culture of the East: walk through a flowering sakura garden, climb up snowy peaks, visit a great temple and dive into a magical lake! Enjoy over 8 hours of adventure, 6 varied locations and 120 unique levels! 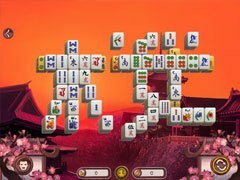 Get ready to see the most wonderful places of mysterious Asia! 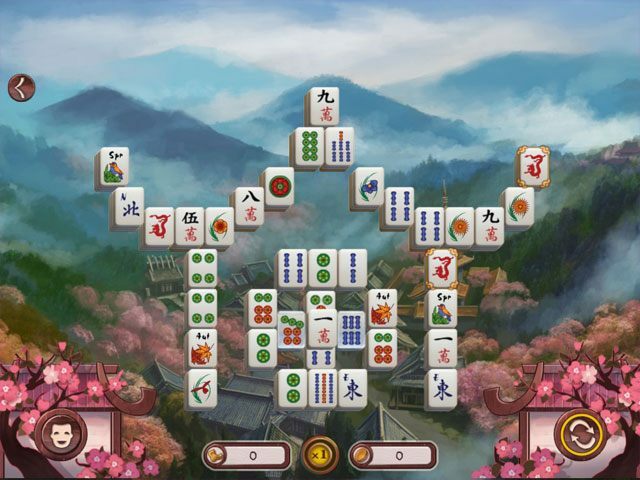 A breathtaking journey with new mahjong levels awaits you!